As a physician for almost a decade in Baltimore County, I have enjoyed the privilege to treat and develop meaningful, supportive relationships with my patients. This has been my favorite, most fulfilling aspect of medicine. Because of this, I have created a personalized medicine model I call “Connected Care”. This will begin on January 1st, 2019. This type of practice allows me to build on and improve these relationships with a high level of personalized care, focused more on wellness and prevention in a more convenient and time efficient manner for you. The healthcare landscape is changing in ways that make it difficult to provide the high quality, personalized care that you want and deserve. The current system tries to dictate how physicians should care for their patients and because of this, physician–patient relationships are being eroded and patient care is suffering. Simply, your premiums are going up, traditional office visits are getting shorter, which means you are paying more for less attention to your overall health. Currently, I have 2500 patients. To provide more personalized and comprehensive primary care, I will be adjusting my practice to limit the number of patients, and those patients will become members of my practice via a membership fee. This monthly fee will include an extended exam and additional benefits not covered by insurance. This personalized approach to medical care is proven to be a better way for patients to receive care, be in control of their health, and meet their wellness goals. No co-pays or deductibles. Ever. Seeing your doctor every time you need assistance. Direct availability to me via cell, text, video chat, and secure messaging throughout the year for any medical concerns, as we create and implement a wellness plan. Annual wellness exam with comprehensive screening focused on disease prevention, healthy aging and development of a health plan that works with your lifestyle and goals. Remote visits when possible via cell, video chat, text, or email to address acute issues most likely eliminating the need for an office visit. Extended and relaxed office visits that allow me to address your concerns. Same-day or next-day appointments with no office wait. Guidance and care coordination in the event of need for specialty referrals or hospital stays, helping to navigate a complex healthcare system. Prompt prescription renewals and direct follow up on labs and test results. Transparency in cost with no surprise bills. I am sure our new practice will redefine your expectations for medical care! All patients have the opportunity to join on a first come basis. I encourage those of you who wish to continue as my patient to inform us as soon as possible. The monthly membership fee of $150 for adults over 21 and $75 for everyone 21 and under can be paid monthly, quarterly or annually. Couples and family discounts are available. Once we meet capacity, a waiting list will be started. I encourage you to talk to your tax advisor as this membership may be tax deductible and/or reimbursed through your HSA/FSA account. Membership is not an insurance plan, so it is advisable to maintain your health insurance coverage. By contacting Charda Rivies at (443) 318-4141. For more information, check out our video series. After December 31st, 2018, I will only be seeing patients who have elected to join. I understand that some people will not choose to stay with the practice; however I remain committed to assisting you with your health care in the interim. 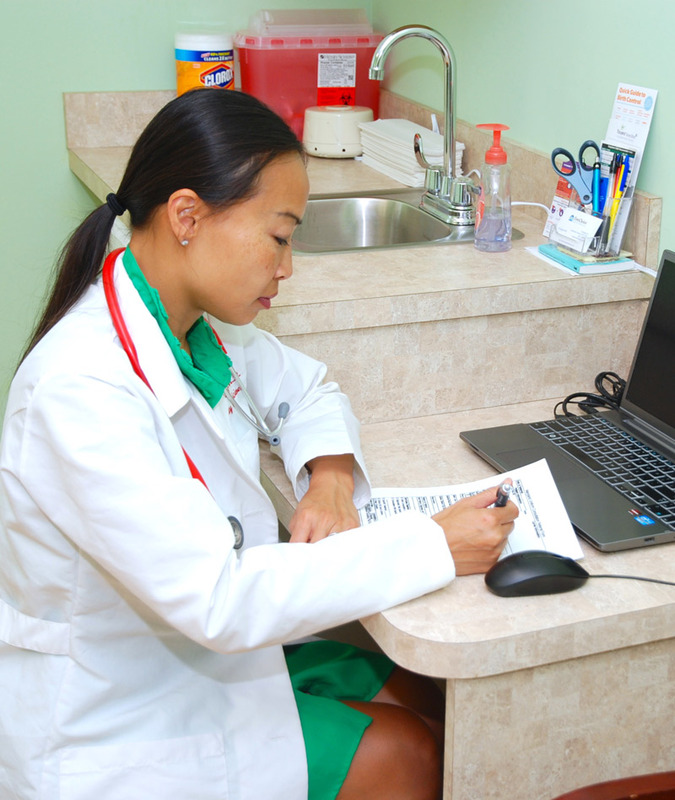 If you choose not to enroll, we will provide names of qualified physicians who are accepting new patients. If you have questions, please do not hesitate to contact me. I am always happy to talk with you in the office or by phone. Again, it is a privilege to be your physician and to care for you, and I look forward to building on our relationship.